THANX GOD I’M A V.I.P. (also known as TGV) is the story of an encounter between a unique fashion perspective and a generous love for music and celebration. 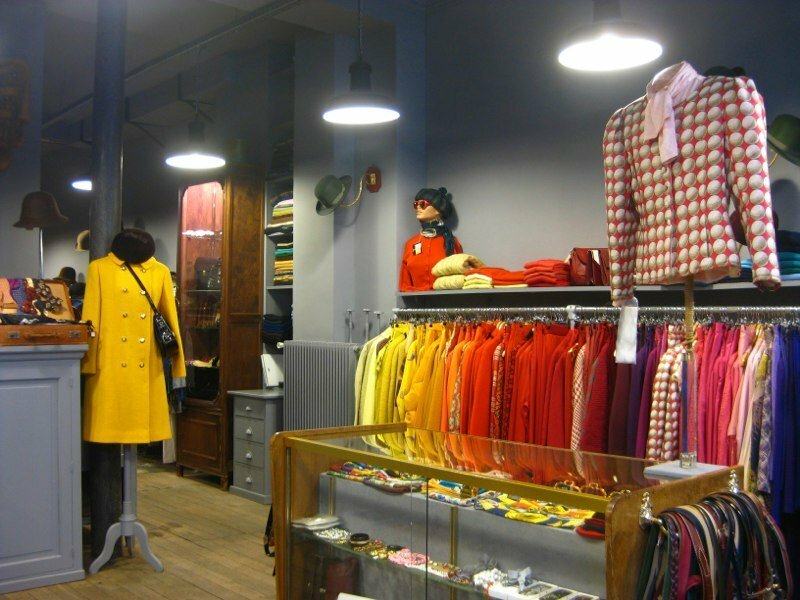 Launched in 1994 by Sylvie Chateigner, the very first TGV boutique appears in the Montorgueil neighbourhood and becomes a treasure chest for all things vintage.Just a few months later, TGV extends into the Parisian nightlife with evenings celebrated at l’Elysée Montmartre, the salle Wagram and Chez Maxim’s. Both fashion and nightlife become an instant success as they seamlessly fuse and proclaim urban culture and aesthetics. The TGV night outs become regular meeting spots for the French Touch house music artists and many up and coming fashion designers. After dark, music and fashion lovers can express their creativity and inspiration, in the same space and under the same roof. TGV continues to grow and stand strong for the next twenty years and in 2005, welcomes the arrival of resident DJ Amnaye Nhas, who also serves as associate with Sylvie Chateigner. 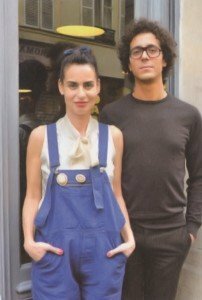 Together, they open a 200m2 boutique in 2008 dedicated to luxury vintage just steps away from the Place de la République at Rue de Lancry. © 2019 - THANX GOD I'M A V.I.P. All rights reserved.